Congratulations to the MCC Stingers! This past Monday, they lit up the stage at the 2019 Universal Dance Association Florida Dance Championship held at ESPN Wide World of Sports. They had some fierce competition in two of the largest divisions of the day. But that didn&apos;t stop them from going out and doing their personal best. 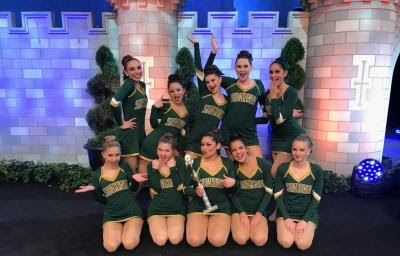 The Stingers stellar performances in Small Varsity Pom and Small Varsity Jazz divisions earned them trophies for both categories.